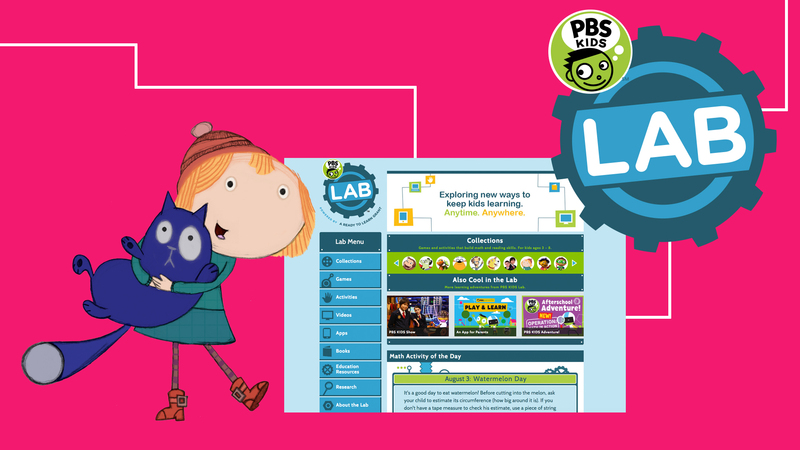 A trusted resource that’s filled with information on child development and early learning. 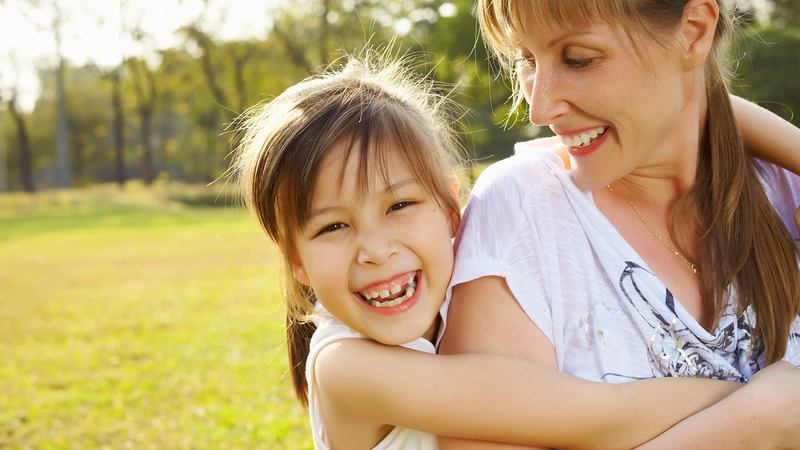 Designed specifically to provide more than a dozen games parents can play with their kids. Dedicated to helping adults learners complete and achieve further goals in education. 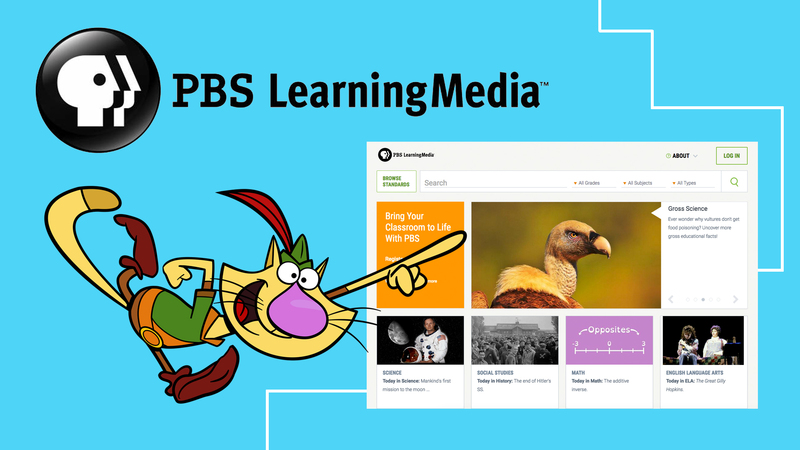 A mobile guide to the best in math and literacy games from PBS KIDS and Ready to Learn. 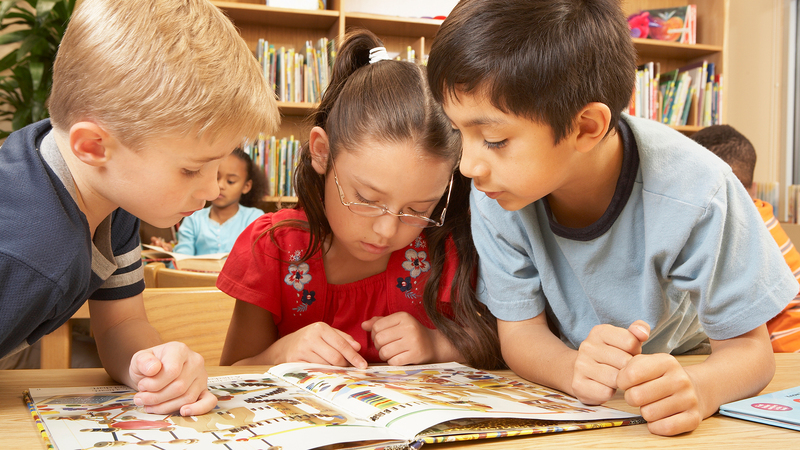 Free reading games and activities for kids, along with resources and literacy activities. 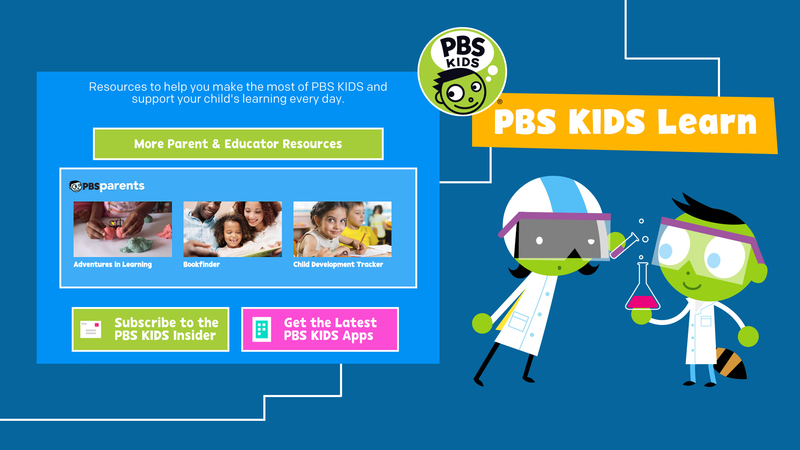 Resources to help make the most of PBS KIDS and support your child's learning everyday. 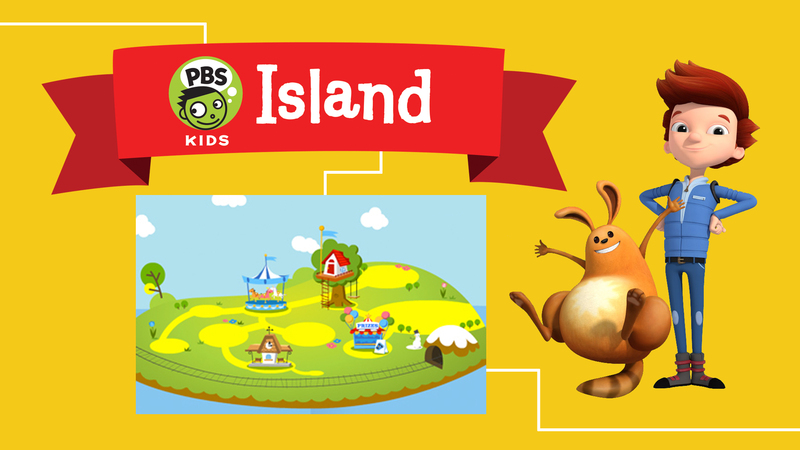 This local contest hosted by KNPB in partnership with PBS KIDS is designed to promote the advancement of children’s literacy skills through hands-on, active learning. With grant funding, KNPB has the opportunity to provide workshops in schools and center. New Nevada. New Choices. Better Paying Jobs. Faster. 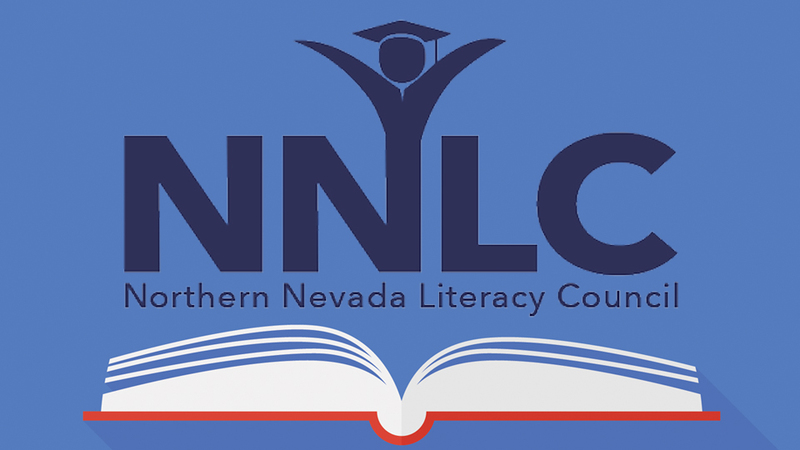 Help the youth of the New Nevada discover the path to a better paying career and a successful life. There are low-cost and quick education options to provide access to this path.